75 south to Richwood Exit ~ right into Triple Crown on Triple Crown Blvd ~ right into Belmont Park Community ~ make immediate right after passing gates. 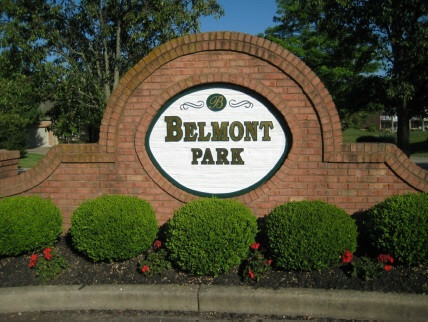 Beautiful Landominium in Triple Crown - Belmont Park Community! First floor master - Two Bedroom, Two and a Half Bath, Office/Extra Room, 2 Car Garage. Upper Covered Deck on main level, patio off lower level. Tons of storage! Lake views from every room. Two fireplaces.